GSEAMS GSEAMS -GSEAMS – Movie Marketing” , “GSEAMS –Film Production” , “GSEAMS TV Production”, “GSEAMS- Sattelite Aggregation” & “GSEAMS – Talent Management”, has partnered with India’s First Marathi Music Channel 9X Jhakaas to produce a unique reality show titled “Lux Jhakaas Heroine” and fiction show on Star Pravah “Nakalat Saare Ghadale “ under the “GSEAMS – Production” Division. 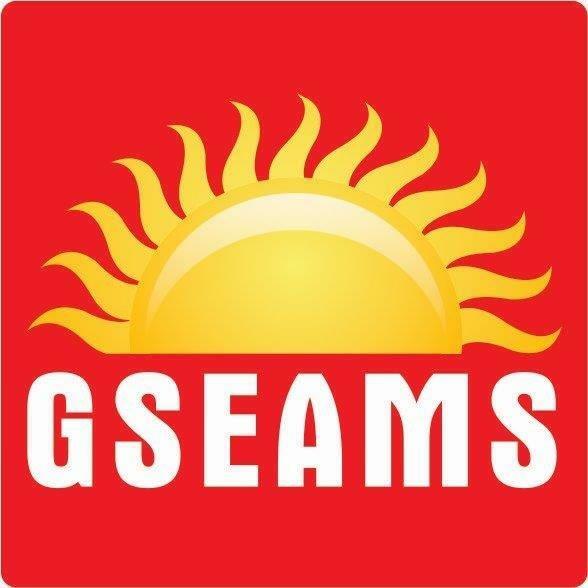 After having a successful stint with Reliance Broadcast Network Ltd. Arjun Singgh Baran & Kartik Nishandar started GSEAMS 5 years back. Since the inception of the company there has been no looking back for the media veterans wherein under the media solutions division the team has been involved in marketing more than 30 movies with banners such as Viacom, Eros, Fox & others, providing media solutions to clients like Reliance Infra & many more and creating television content be it their own IP such as the IMA Marathi Music Awards on Star Pravah or producing shows for other channels/ clients & lastly we have “GSEAMS – Talent Management” division which manages Actor, Dashing personality,Super Star in Marathi Industry – Swwapnil Joshi And Mukta Barve.